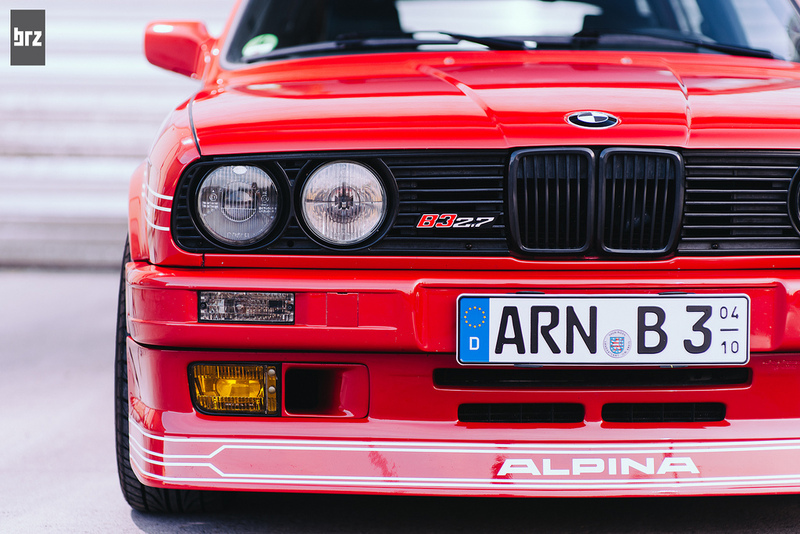 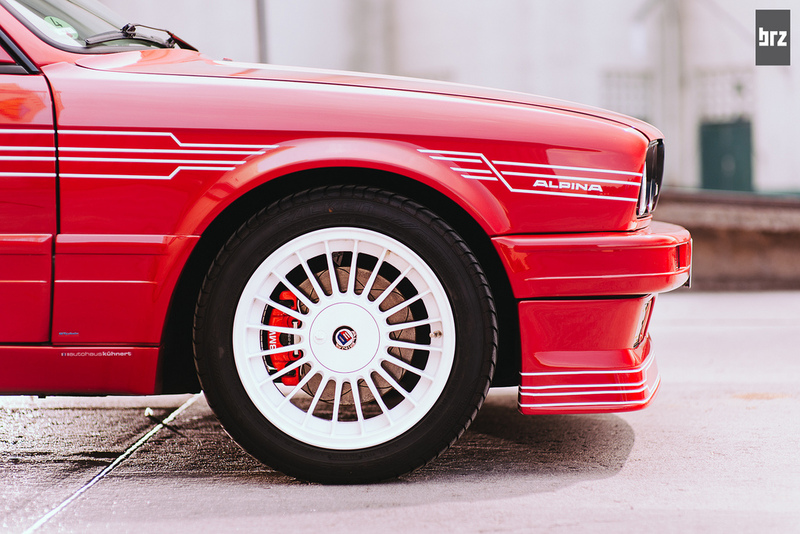 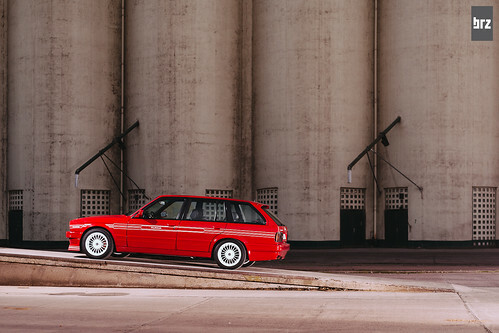 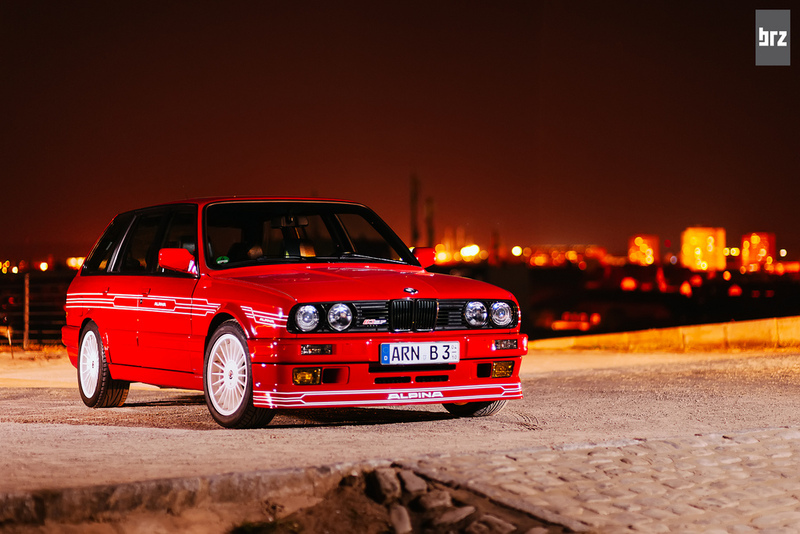 Great set of shots celebrating a rare E30 Touring Alpina. 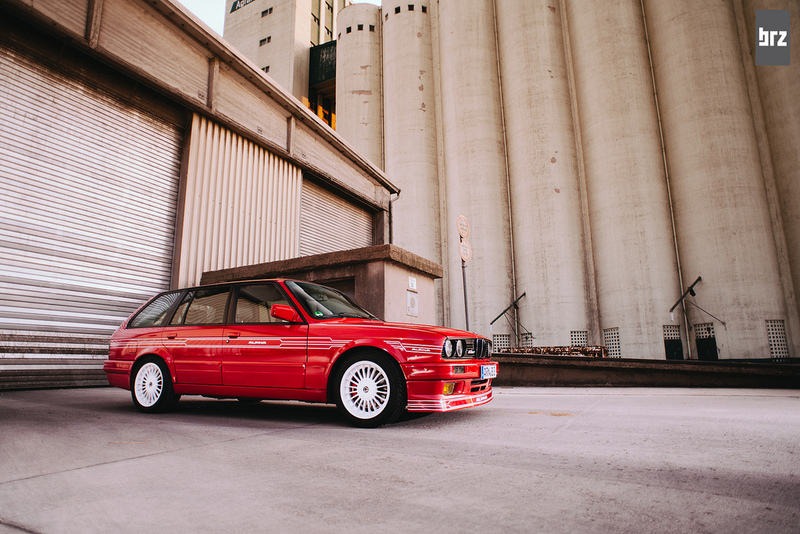 Article courtesy of MCB. 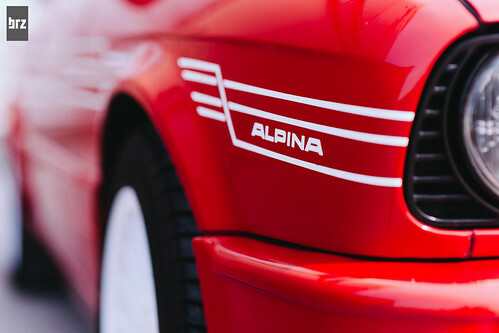 Well we always knew they did – we count approximately ten on the Alpina Register (though who knows how many of them are still on the road) – but this is our first time getting a good look at one. It’s a bit loud for us, visually speaking (then again, Alpinas were never known for their subtlety), but underneath the cosmetic modifications, it’s hard to find fault with what lies beneath. What a car. 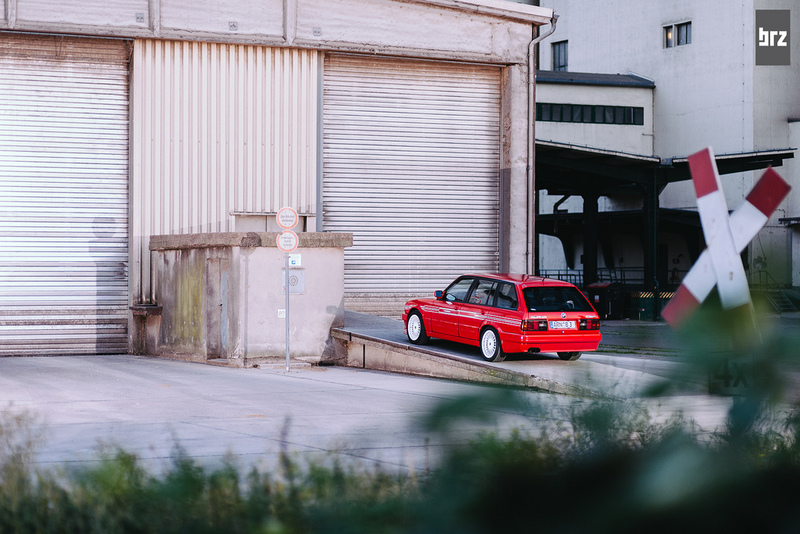 ← What is Social Media? ?